Sunday morning! What a cold rainy and basically a typical British miserable winter day, Kids are clued to the ipad’s watching Minecraft on youtube, Yes I know what your thinking but what can you do! It would be funny but one of them is mine which I haven’t seen since the start of last week! Really looking forward to tonight as we are off to the O2 in Birmingham to watch “The Gaslight Anthem” That’s a rock band for those of you who are wondering! OK so our Secret Heart necklace is one of our bestsellers and we have been eager to add to the range so now we have finally got round to making one of the designs we had down on paper. So we came up with an elegant and vibrant Secret Heart and Pearl necklace which again just looks dreamy when you look at it and even better in the flesh. 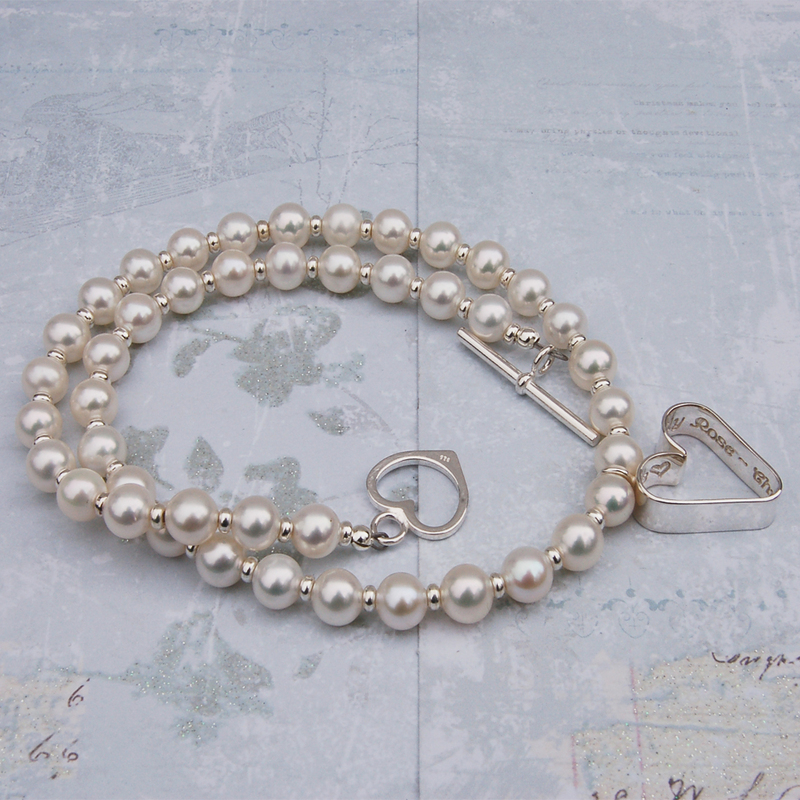 I love this necklace, The pearls are great quality (AA graded) and that’s what makes this necklace, The quality look and the components we use to make it, Another standout piece from us if I do say so. 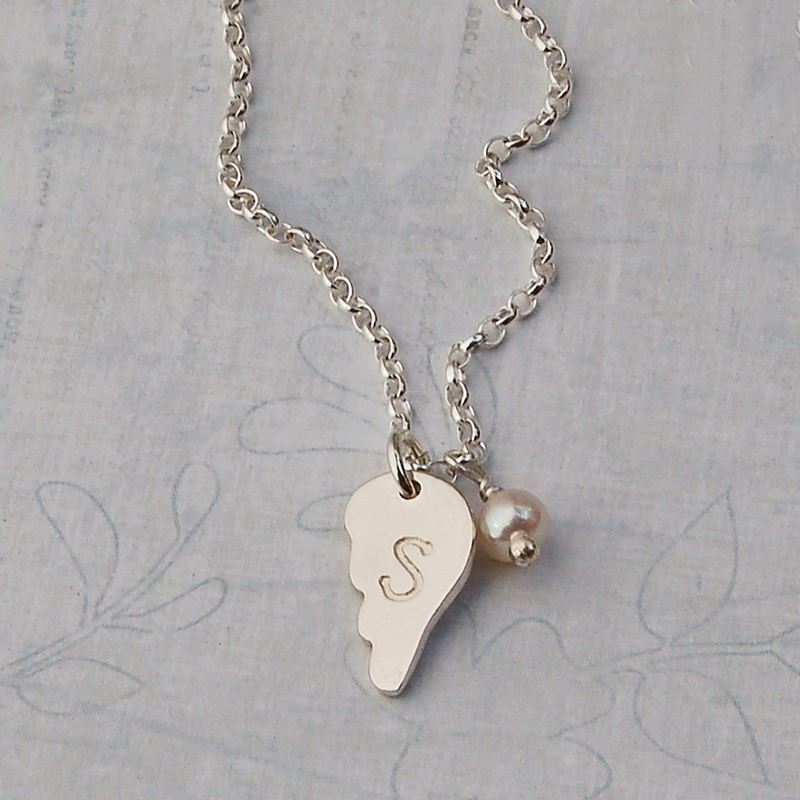 Now on this piece we are only offering the small and medium heart to personalise as the pearls are approx 7mm and the large heart doesn’t quite look right with the size of the pearls, We will have the large heart available when I can source some quality 8mm maybe 9mm pearls. 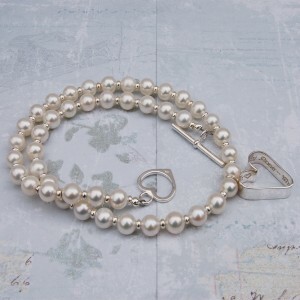 So with all my pearl designs I use sterling silver rondelle spacers in between the pearls which again I have used on this one, It just makes it more classy and elegant, I can honestly say I cringe when I see pearl jewellery with no spacers. It just looks so wrong! 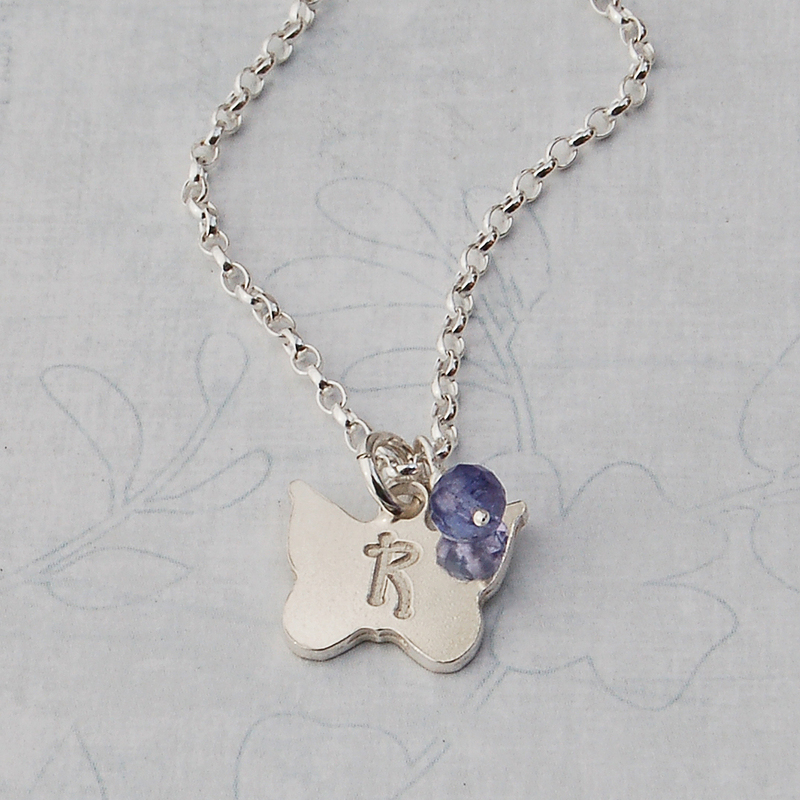 So to finish the necklace off I have used my favourite toggle at the moment which is the heart toggle, And hey-ho we have a beautiful treasured keepsake necklace. So work is starting to get busy now with Christmas round the corner and I must just say this personalised secret heart and pearl necklace would make a truly special gift for Xmas because what it can offer the customer and the recipient. OK so sales pitch over now! 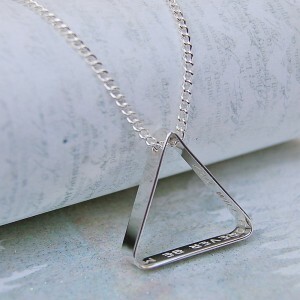 You can all see how stunning this necklace is and its unique to IndiviJewels so the only place you can purchase it is from us, So at least you know its not mass produced and you can be an IndiviJewel just like us – I know I know cheesy or what! But true, Till the next time lol. Well here we are again! I actually started writing this blog a couple of weeks ago when the kids were off on half term but that’s what happens when the kids are off, Yes that’s right nothing!, Although we did have a great super Mario games week but the blog got well forgotten. 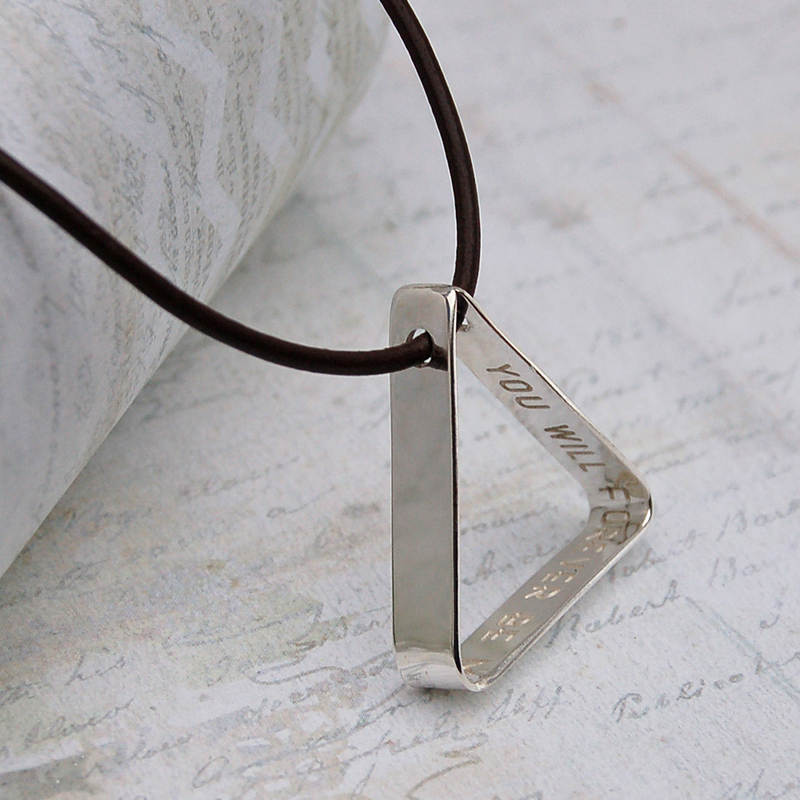 Right so onto our new product, This is new ground for us as this is our first necklace for men and its even personalised! Making jewellery for guys is really difficult, it just is, I should know I am one. Well I love wearing mine and I like to think I have good taste in fashion in general so I like to think a few others will share my views and maybe buy one. 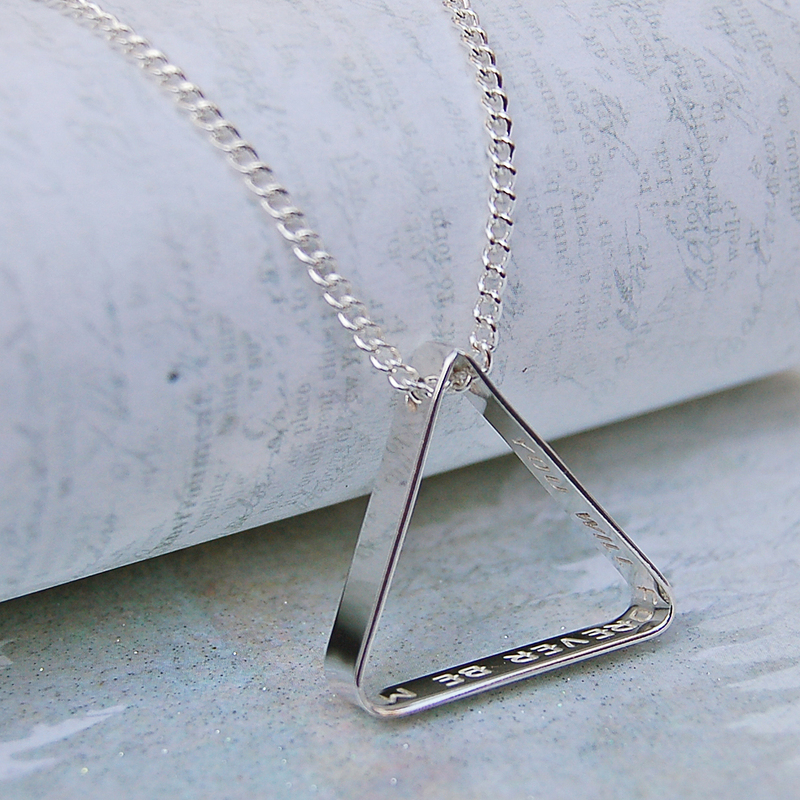 We really wanted to design something a little different from the rest, so the Personalized Secret Message Triangle was born! 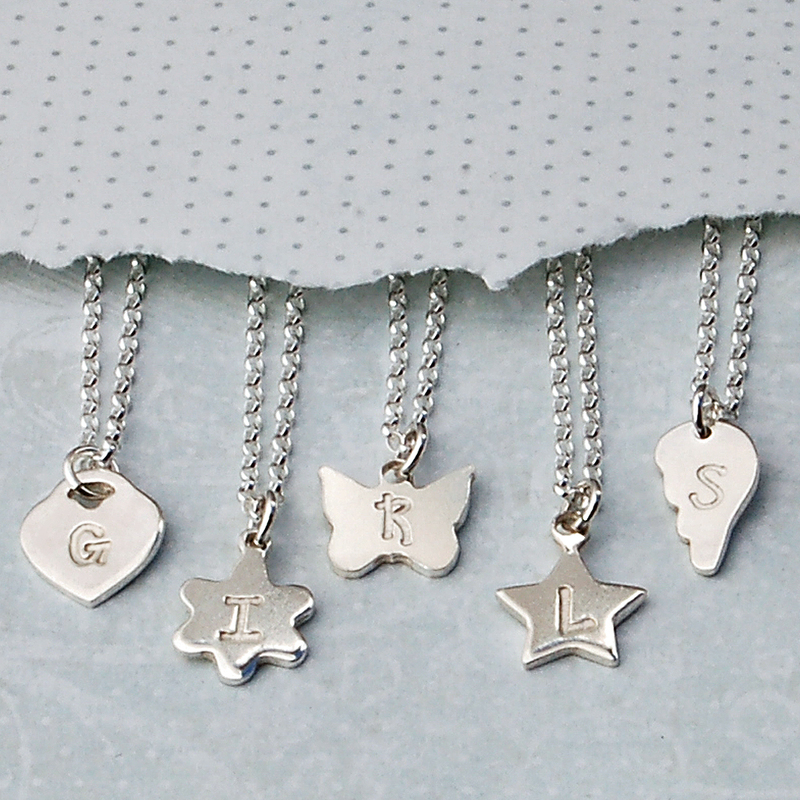 Now it starts off the same as the Secret Heart and the Teardrop necklaces in that we etch the text onto sterling silver sheet which is 0.7mm thick and cut it out and then the hard work begins! We firstly have to drill the holes and then shape the silver into a triangle, we can sometimes be easier said than done as if you don’t get the measurements and bends accurate the first time round, you can end up with a rather wonky triangle! So once it’s a nice even, straight triangle shape, we solder the ends and then file them to make the join invisible. Then onto the rather boring, but critical, filing and hand polishing to achieve a beautiful shine and then into the tumbler for a few hours to harden it up. Again it may look and sound simple but a lot of time and hard work goes into making one of these fine necklaces. It actually gets better as you have ten fonts yes that’s right ten fonts to choose from. So if your looking for a unique present this Christmas for the man in your life then why not give them a wonderful personal keepsake. Oh nearly forgot you can have it on Greek leather cord or a sterling silver chain. One last thing as it’s Remembrance Day Indivijewels would like to pay respect to all those fine men and women who give the ultimate sacrifice in the last 100 years “Lest We Forget” I can feel another blog coming in the not so distant future so check us out if you can spare a moment or two on our journey.